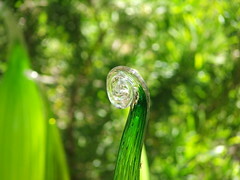 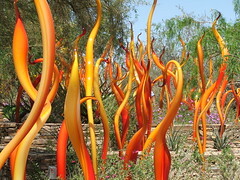 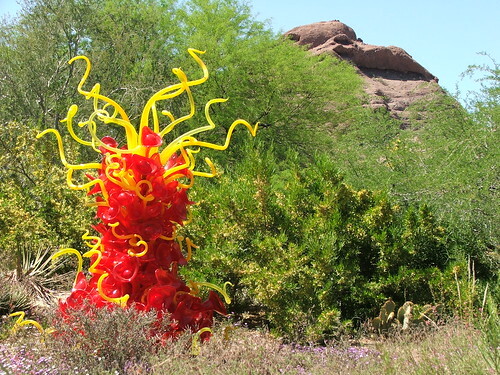 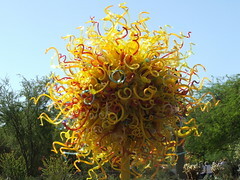 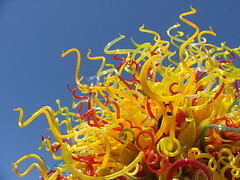 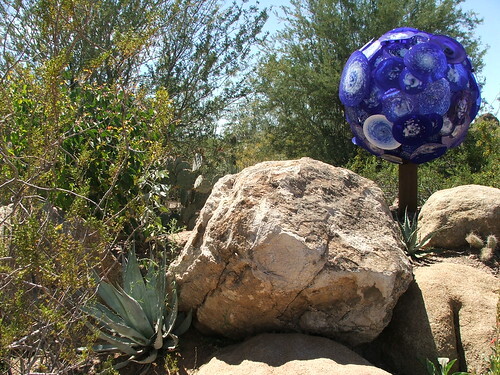 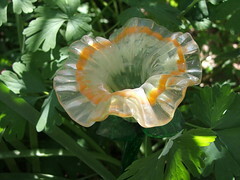 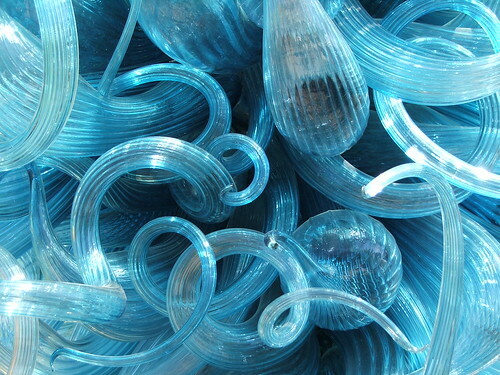 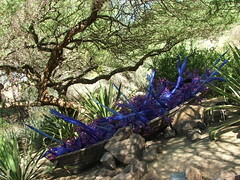 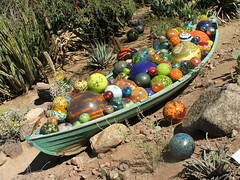 In the third installment of photos from the Desert Botanical Gardens, here is the Chihuly: Nature of Glass displays that were interspersed with the desert landscape. 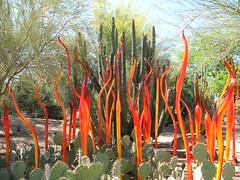 They created a random, yet beautiful effect in contrast to the surrounding nature. 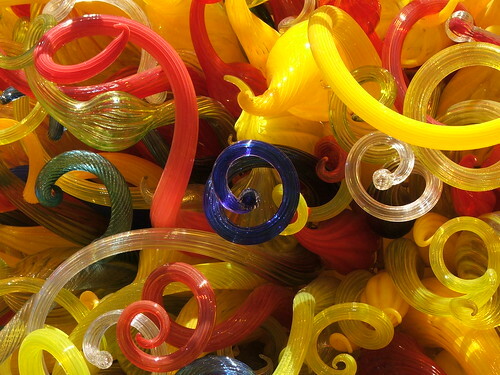 The one at the top right inspired me to create my own custom Twitter background.